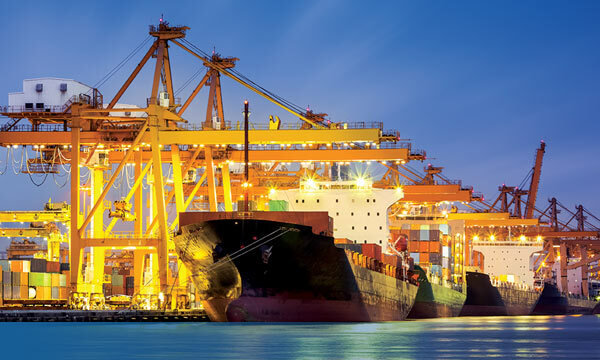 RLI offers comprehensive coverages with an extensive portfolio of ocean marine products. 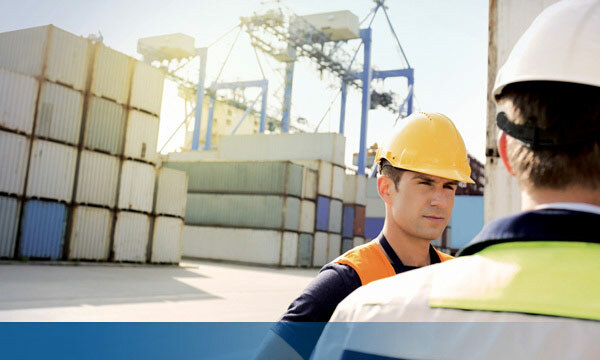 RLI’s marine cargo policy provides coverage for physical loss or damage to goods shipped by water or air. 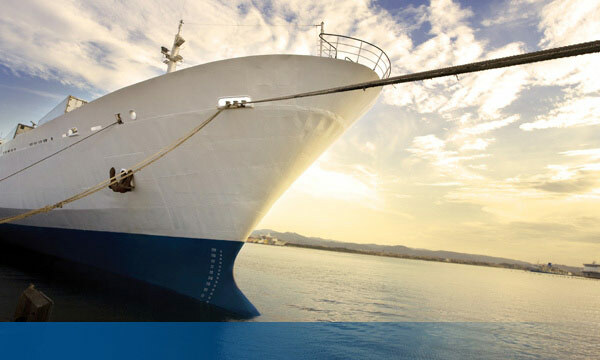 RLI offers marine general liability insurance for a variety of classes as well as excess liability coverage. 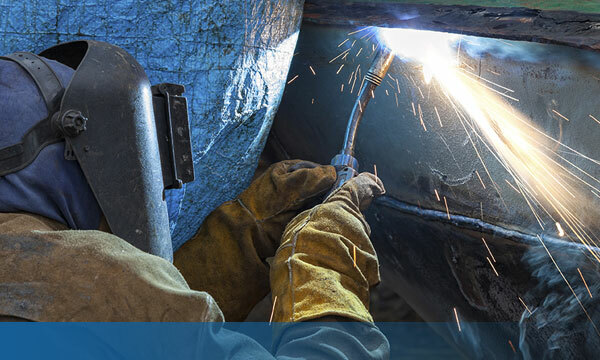 RLI’s marine artisans policies provide coverage for both pleasure craft and commercial craft marine artisans. 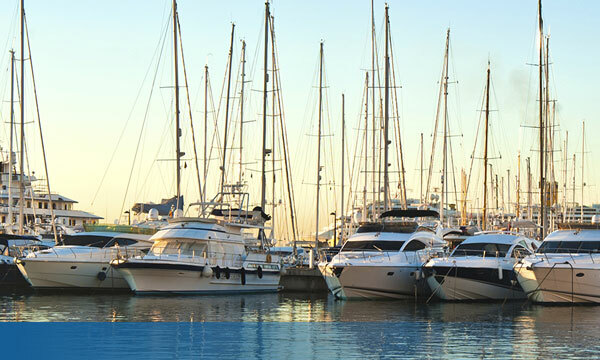 RLI offers a portfolio of liability and property coverages for marinas, boatyards and boat dealerships. 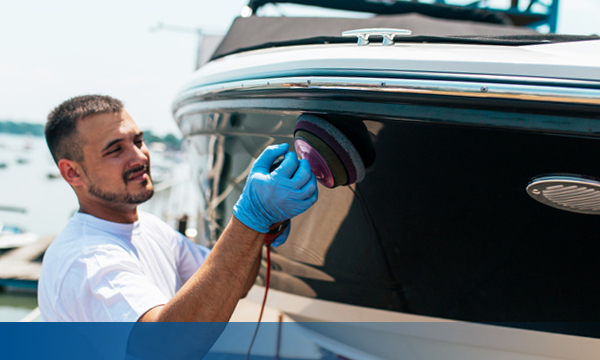 Protect your watercraft repair business with an affordable marine general liability insurance policy from Lindbergh Agency.